Welcome to Annapolis Clean Carpet, the home of leading professionals in the cleaning industry. Our name is backed with highly skilled professionals, advanced equipment and more than two decades of experience. Our mission is to be the top quality Annapolis rug cleaner along with providing other cleaning services unique to our company. We clean Indian or Chinese oriental rugs, Baluchi, Bokhara, Heriz, Kilims and many more. 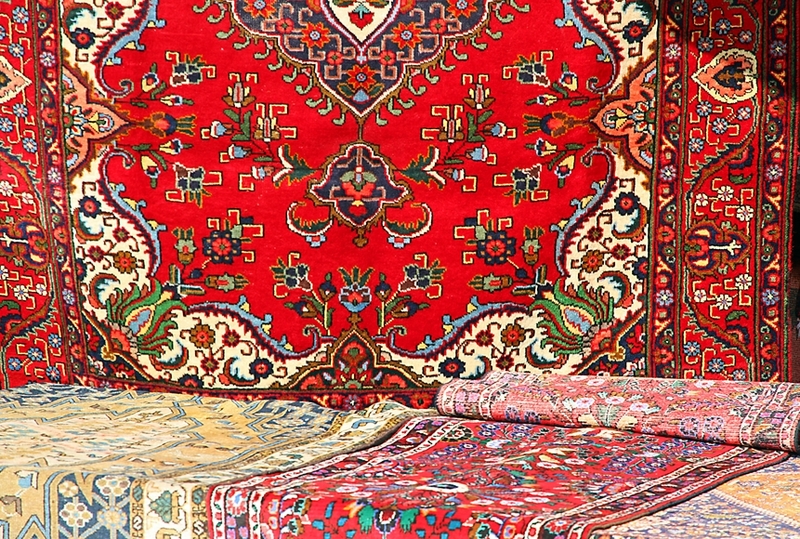 We offer convenience as we can pick up your rugs, clean them and drop them off. The range of services that we provide makes us a one stop shop dedicated to eliminating 99% of allergens found in your rugs for a healthy, clean and odorless environment. We have all walked into our houses at one point only to be met with an unpleasant or stuffy smell. It is discomforting and it doesn’t help you relax at all. Check your rug and you might just have found the source of that smell. These odors result from dirt, spills, dampness, and pet urine among others. Our Annapolis rug cleaner products and solutions remove the odors permanently to leave your home smelling fresher than ever before. Pad the rug. This helps to keep the rug in a constant position therefore reducing the amount of dirt that finds its way below the rug and cuts the fiber. Move or rotate the rug. Make sure you constantly change the rug’s position. 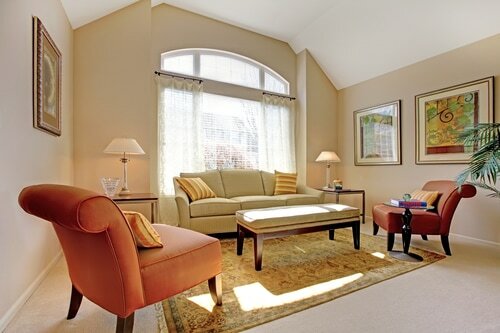 Too much direct sunlight will lead to the rug fading in color. Vacuum often. 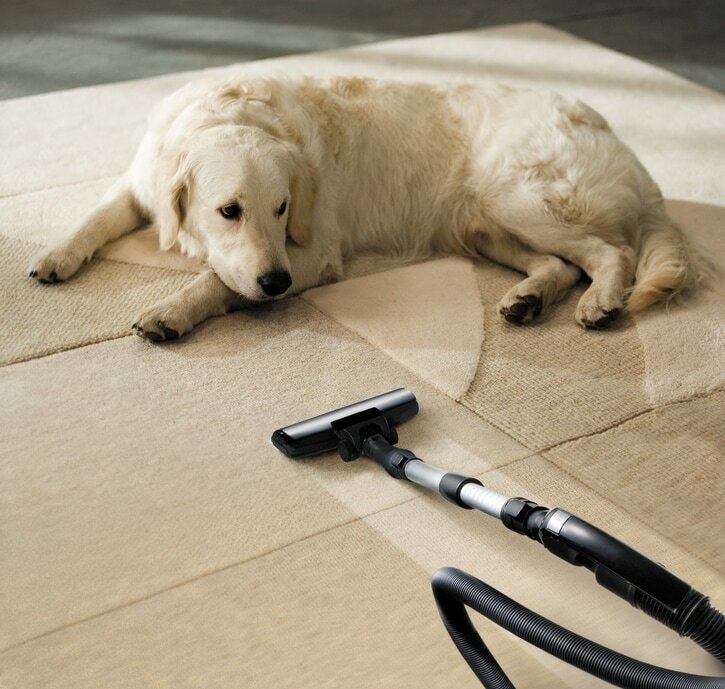 When using a vacuum, ensure you pay close attention to the bottom of the rug as well for hidden dirt. After cleaning the top, if you can, move it and vacuum the floor and then if possible lay it down upside down and vacuum the underside. Use powerheads and beater bars. These when using a vacuum are aggressive to the rugs. Using only the suction option is highly advised. Beat the rug. This will lead to the fibers disintegrating. Vacuum the fringes as these can be damaged over time by vacuuming. Our expertise in the industry has seen us deal with all types of rugs ranging from the simplest to the most complex ones. 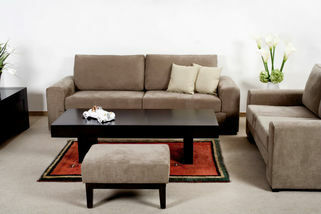 It doesn’t matter the material, age or type, Annapolis Clean Carpet, your Annapolis rug cleaners have got you covered. In addition, we have a 24/7 emergency hotline in the case of pet accidents or spills. 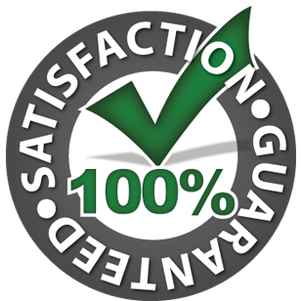 Complete the form on this page or call us and get a free quote on all our cleaning services.